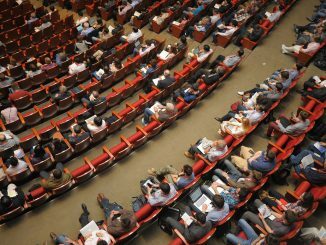 Software Testing Conferences 2017: USA, Europe, UK, Canada, Australia, India, China, Germany, etc. Quality Excites (QE) is a conference on software testing and software quality assurance that take place in Gliwice, Poland. It provides lectures and workshops for professional software testers who want to learn about the newest technologies and the best practices. All the talks are in Polish. The Nordic Testing Days is a three-day conference focused on software testing that target as an audience the professional software testers from the Northern European countries. The first day proposes tutorials and the two other days are full of short talks and workshops. The conference has all the important topics of testing and a wide cast of presenters. expoQA is a three-day conference focused on software testing and quality assurance that will take place in Madrid, Spain. The first day will propose tutorials and presentations will be performed the two following days. Presentation will be in Spanish and English.